The Elmira Elementary PTA will be hosting a silent and LIVE auction on Saturday, May 17th. The PTA is looking for donations of gift certificates, products or services to help them make this auction a success! 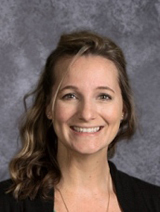 If you or someone you know is willing to donate to our school please contact Tammy Eutsler at 541-935-9569 or the school office at 541-935-8214. 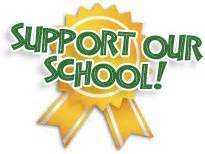 The PTA will use proceeds to support the staff and students. This has included; assemblies, field trips, class party funds, 5th grade outdoor school and much more! 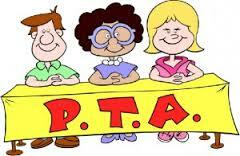 February’s PTA meeting has been rescheduled for Thursday, February 27th at 6:30 P.M. following our Family Fun Night. Family Fun Night features Christopher Leebrick and starts at 5:30. Please R.S.V.P. at 541-935-8214 pizza and soft drinks will be served.